Have you been doing outreach the same old way? Have you run out of outreach ideas? In this two weeks, we will bring to you outreach stories. Ps Simon had emphasized DOC (Discipleship, Outreach and Care) in his recent video message. We would like to highlight Outreach because souls are lost and need to be won to Christ. There are many different ways to outreach, from special events to going out on the streets. 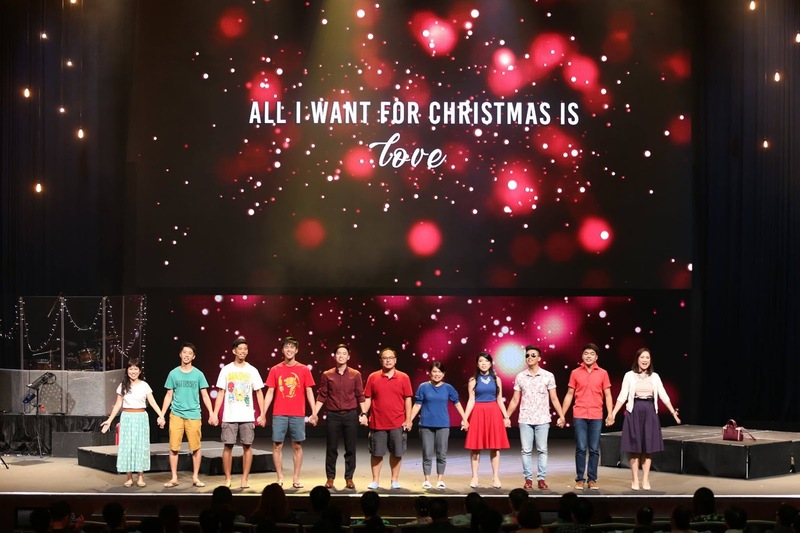 This week, we bring to you the creativeness of Hope Singapore’s drama musical in portraying the meaning of Christmas in a relevant way and their outreach effort through a community service called Project Sparkle. May these stories inspire you and your church to be creative and do something new in outreach! Christmas is a time of celebration and joy… or is it? This Christmas we journeyed with Calvin, who have endured many seemingly meaningless or even “crappy” Christmas in our very own in-house drama musical. Juxtaposing between videos and drama, the audience were treated with an entertaining exploration of how Calvin spent his Christmases through his student, working and dating days, only to find out that the Calvin they see in the video is actually approaching the end of his life. 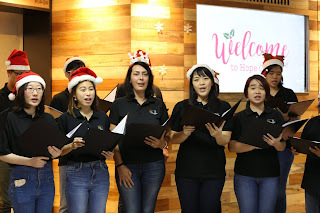 “All I want for Christmas is love, all I want for Christmas is truth,” sings the final ensemble, highlighting the message brought by our Senior Pastor, Pastor Jeff, on the true meaning of life and Christmas – the love of God and the good news of Jesus. Over the various services, we thank God for more than 150 decisions that were made for Jesus that weekend! In conjunction with Christmas, Hope Church Singapore also organised a celebrity concert and sharing targeted mainly at the Mandarin-speaking people. There was also a service for dialect-speaking people and services named in Tagalog targeted to reach the Filipinos. 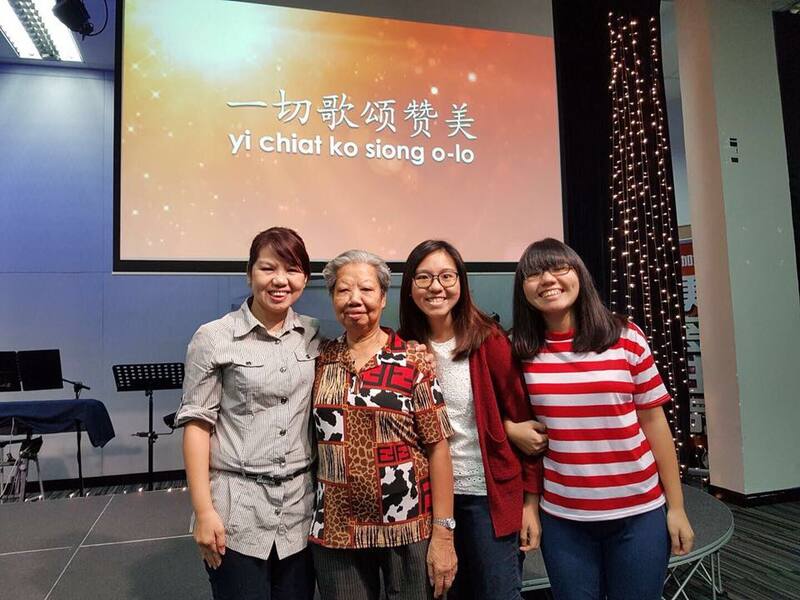 One of the great stories we heard through the Christmas season is the story of Joyce from the University ministry. Her family had gone through a tough season yet God poured out his love abundantly and she gives thanks to God for her grandmother who came to know Jesus in the Christmas Dialect Service, three months after her mother rededicated her life to the Lord too. Such is the joy of Christmas, the joy of life! Project Sparkle : Making Hearts and Faces Sparkle! Church is not a building, but the collective of God’s people. 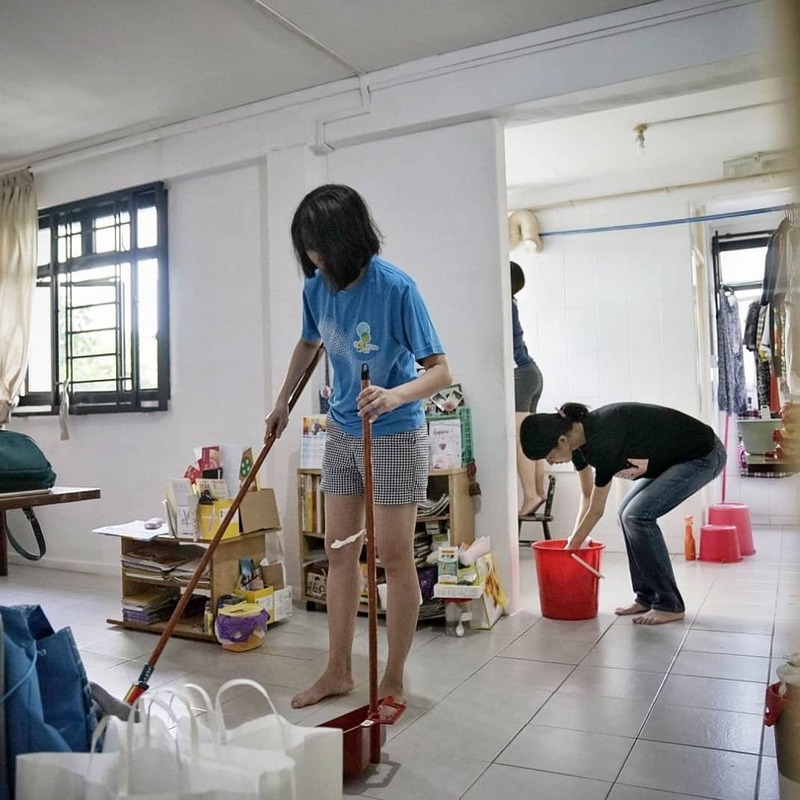 Once a year, we cancel services and step out to serve the communities through Project Sparkle. This year, the number of households we served increased 5 times, from 350 to 1,800! 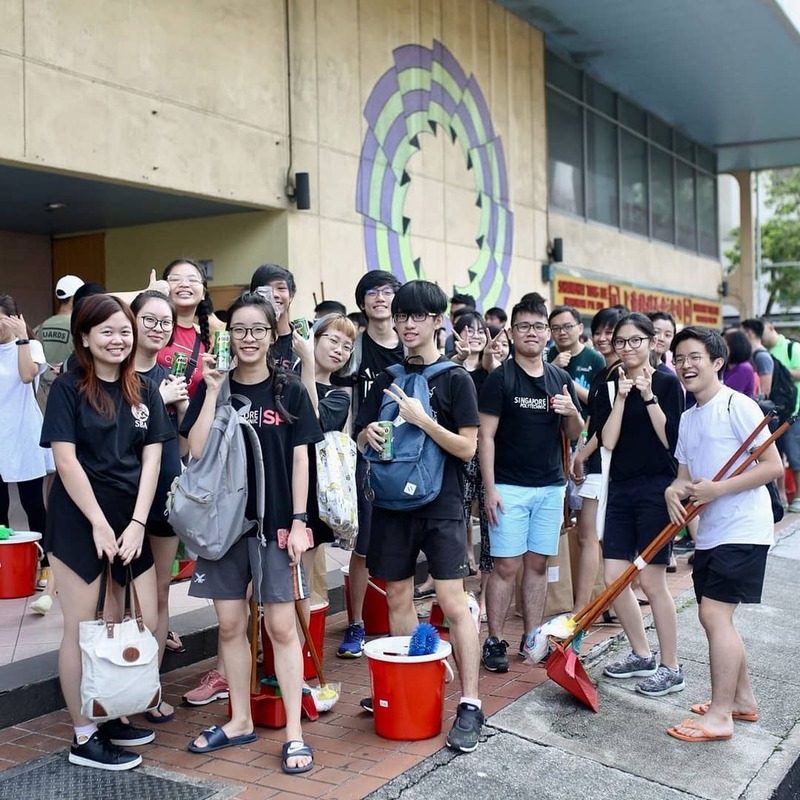 More than just cleaning houses, the church was also mobilsed to paint gates and give out goodie bags of necessities. 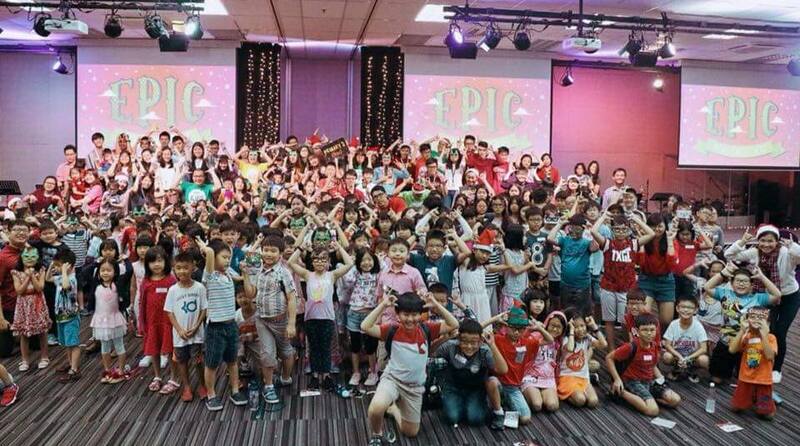 The amount of logistics and planning was beyond the team, and we can only say is Holy Spirit empowered! 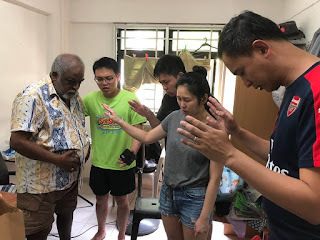 Since the start of the regionalisation, the church has been working on the momentum of reaching out wherever God has planted you, and to expand the mindset of each neighbourhood being a missions field. Project Sparkle became a great opportunity to do that. 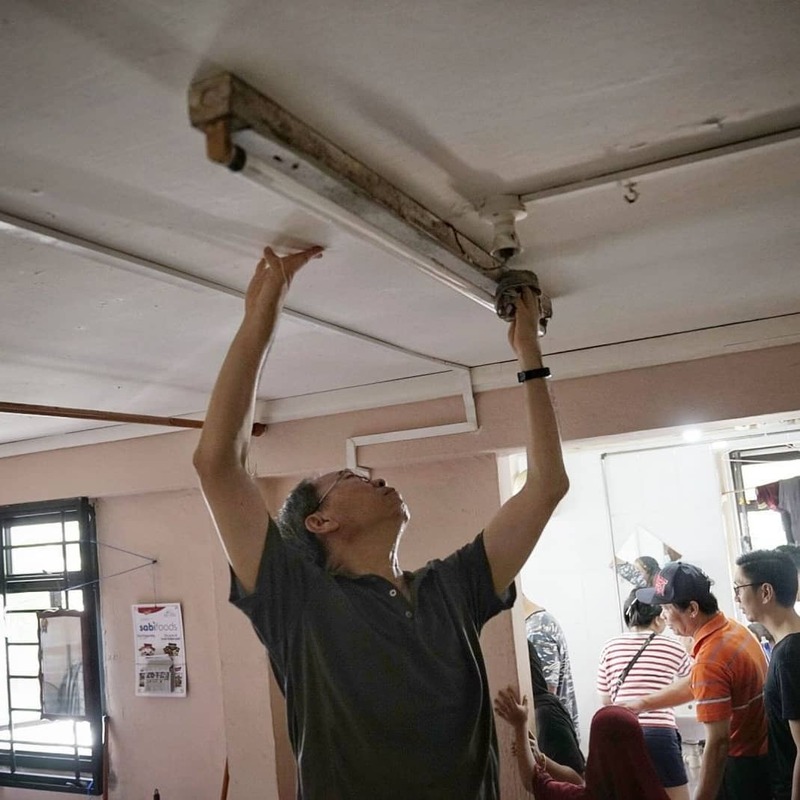 We started Project Sparkle in 5 new areas, and even partnered with the local grassroots to do so. Most of the participants were blessed being a blessing. One group even experienced the joy of sharing the good news with the resident!